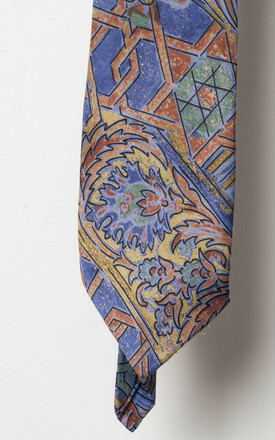 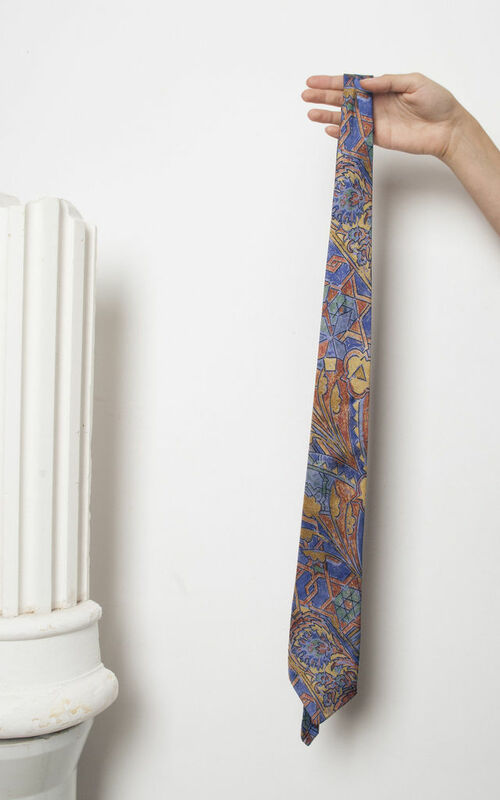 Crazy printed silk tie from the 80s. It's in a good vintage condition, though light pilling at it end is to be expected. 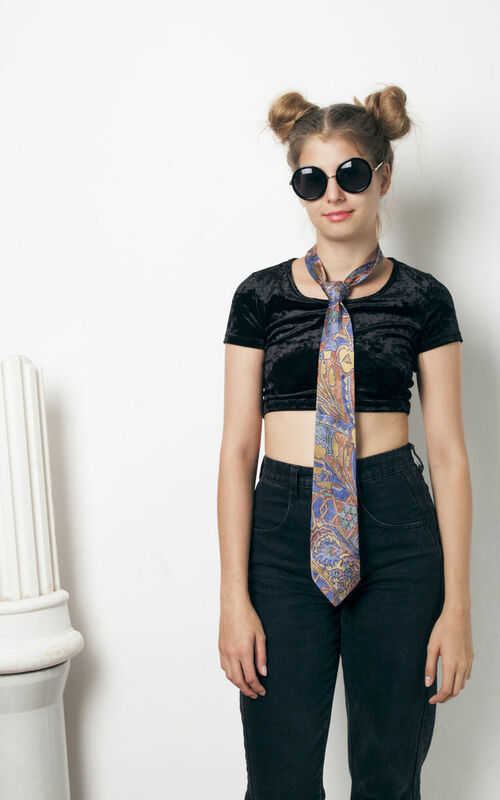 length: 156 cm / 5' 0"